Come visit us today! We’re open from 10am to 5pm. 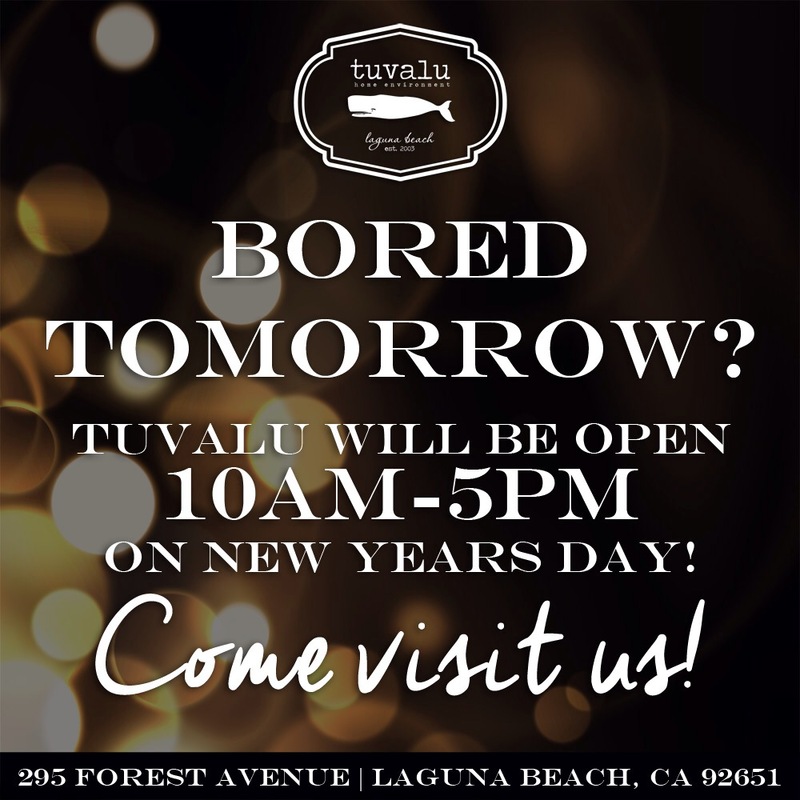 Have an easy, laid back day down here in Laguna! Happy New Year!